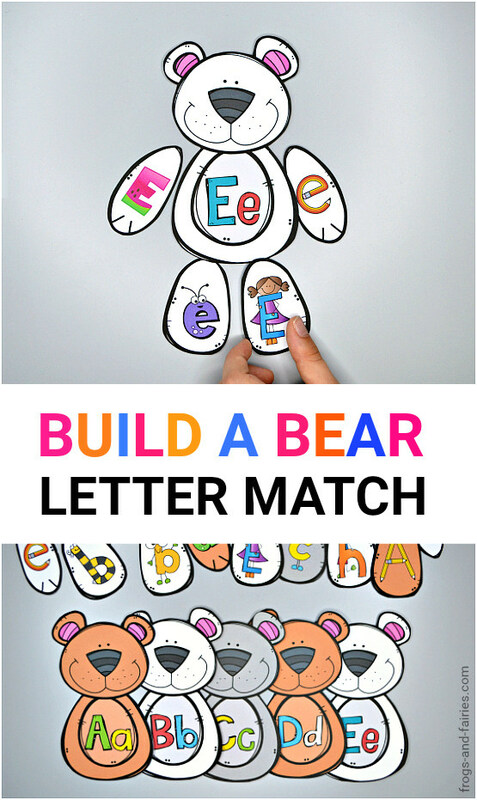 This adorable Build a Bear Letter Match printable will help your kids practice upper and lower case letter recognition in a fun way! 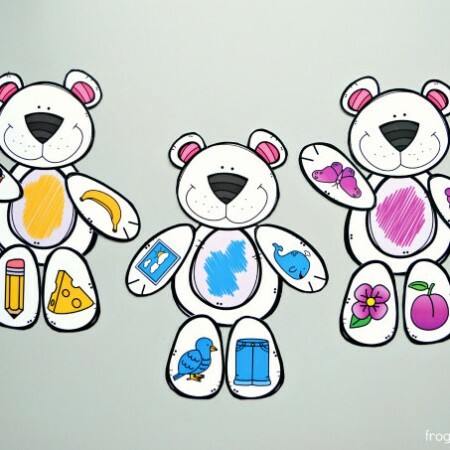 Your little learners will build the letter bears by recognizing letters in fun bee, watermelon, bug, apple, pencils and more cute styles! 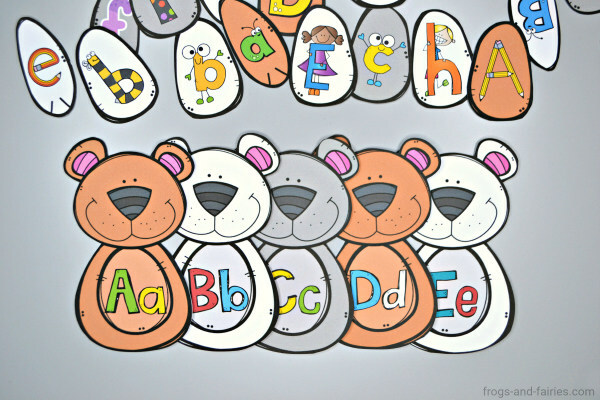 Each bear has a mix of upper and lower case letter bear pieces to build it with. 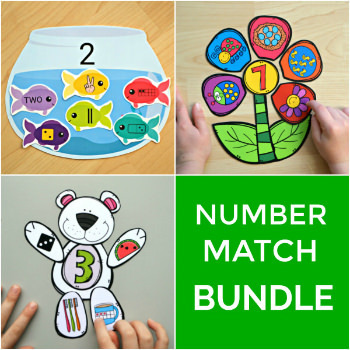 This printable letter match activity features bear pieces with a lot of different and colorful images, to make sure your kids stay engaged and also have a lot of fun practicing! Consider starting with small groups of letters first. 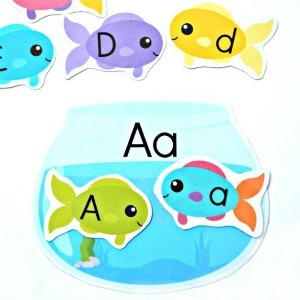 Depending on your kids, you may or may not use all of the 26 letters at once. 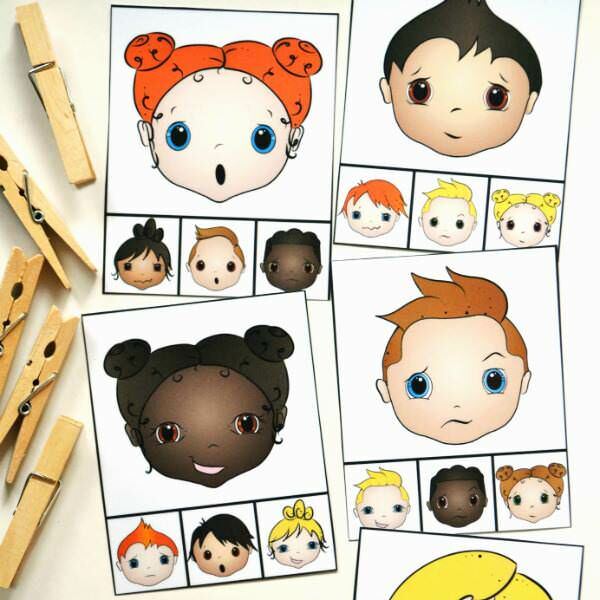 To purchase the Build a Bear Letter Match, click HERE. 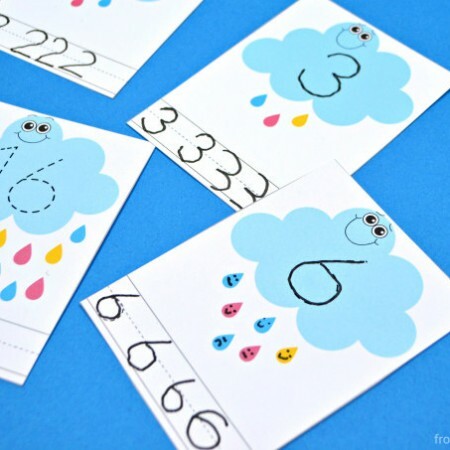 This printable PDF includes 13 pages of 26 x 5 number bear pieces. 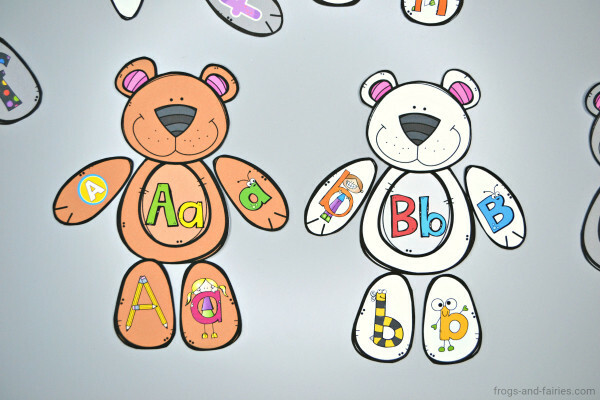 TO PLAY: Let your kids match letter arm and legs to the letters on the bear. Have fun! I purchased your Build a Letter Bear Match file tonight, but am not able to download the file. I purchased with PayPal. Should I expect a separate email from you with the downloadable file attached? Hi Angie! The download links can be found inside the order confirmation email. Please check you inbox again, I have just sent you an email!